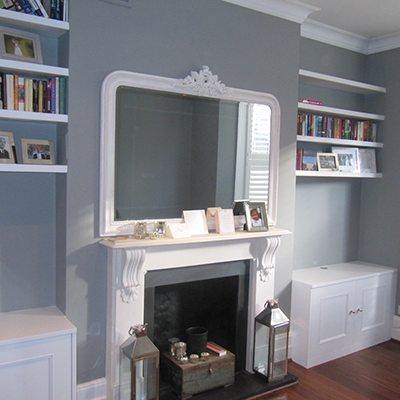 LT carpentry is a custom cabinet-making contractor located in Ealing, West London. We create beautiful, bespoke furniture to suit every requirement. We officially opened our doors in 2007 and were incorporated as limited company in 2011, but our roots date far beyond that. With over 20 years’ experience, we have the means and capacity to provide custom cabinets at competitive prices. 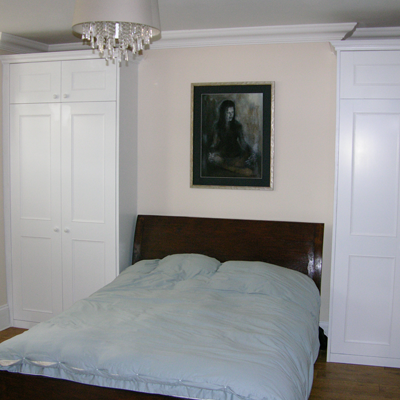 Our customers range from private homeowners who just need a simple wardrobe designed and fitted, to architects, interior designers and developers who want small or large, budget or exclusive furniture to be made and fitted. We pride ourselves in treating every client with the care, attention and professionalism they deserve. Whatever your requirements and budget, you won’t just receive the highest quality workmanship – you’ll also benefit from our superb personalised customer service. Every piece of furniture we create is tailored to your unique requirements. We operate in West London only, including following areas: Acton, Ealing, Richmond, Kew, Barnes, Chiswick, Fulham, Hammersmith, Kensington, Chelsea, Mayfair, Marylebone, Maida Vale and St Johns Wood. Please contact us if your area isn’t listed above, to find out whether we can offer our services in your location. Since day one, we have always produced the highest quality products, on time and on budget. Our devotion to 100 per cent customer satisfaction is demonstrated by our high rate of return customers and referrals from clients who were delighted with our work and the service we provided. We know your requirements and ideas are as unique as you are – and we’ll always work closely with you to exceed your expectations.